I cannot bear waste. I wanted to prove that is was possible to make a business out of local, not imported fruit. 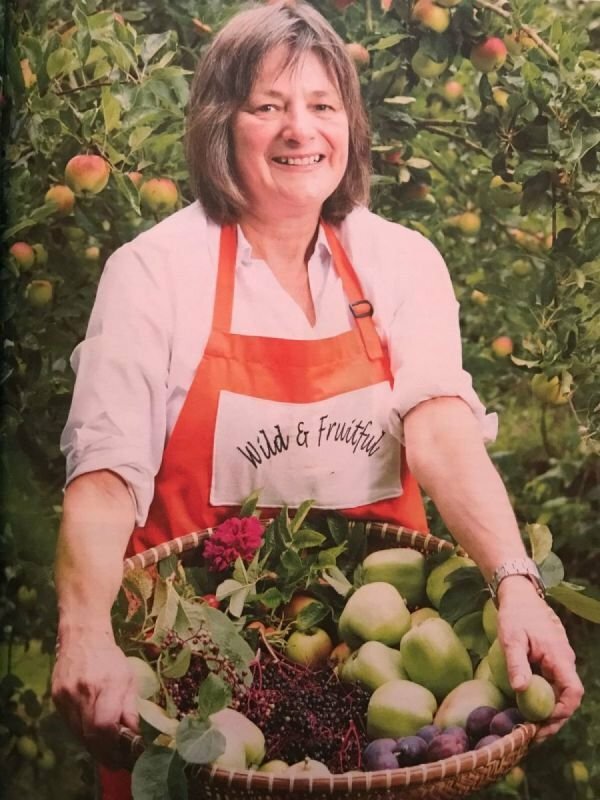 Wild & Fruitful has been championing local produce since 1999. In 2015 we became a social enterprise as a demonstration of our ethos and opened a new kitchen in Maryport, Cumbria. Our commitment to both local and wild flies in the face of conforming to standards. It means that fruit is bought at a fair price from growers and private gardeners. It means that wild fruit is hand picked by us. It means that much time is spent by us, by hand, sorting, cleaning and preparing. Whilst some recipes are traditional, many have been invented to reflect modern tastes. The traditional, ancient and unusual are combined to give unique combinations of flavours. Often our local produce comes from a single tree or group of bushes and we state the source on the jar. 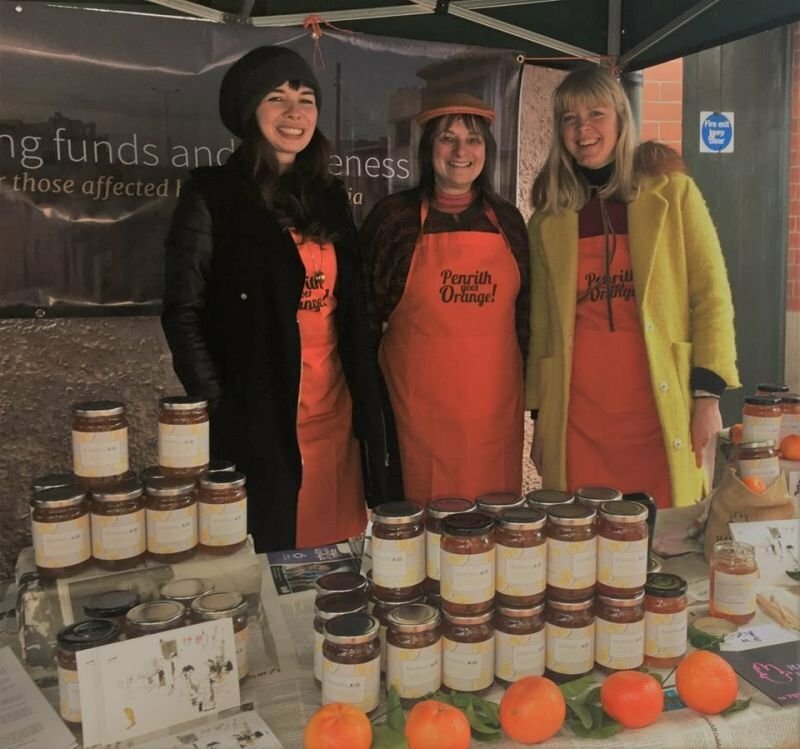 Bespoke preserves are willingly made for both business and individuals. We can supply catering size tubs or tiny wedding favours. 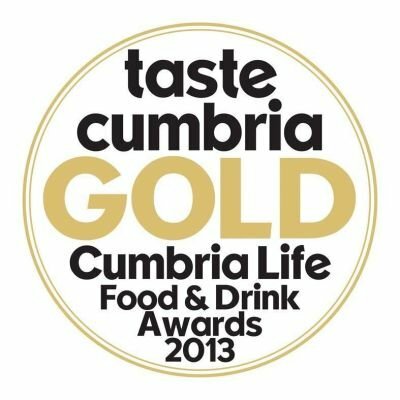 Our success has been recognised nationally, featuring on TV programmes such as Countryfile and Back to the Land and we have featured in many local publications such as Taste Cumbria. 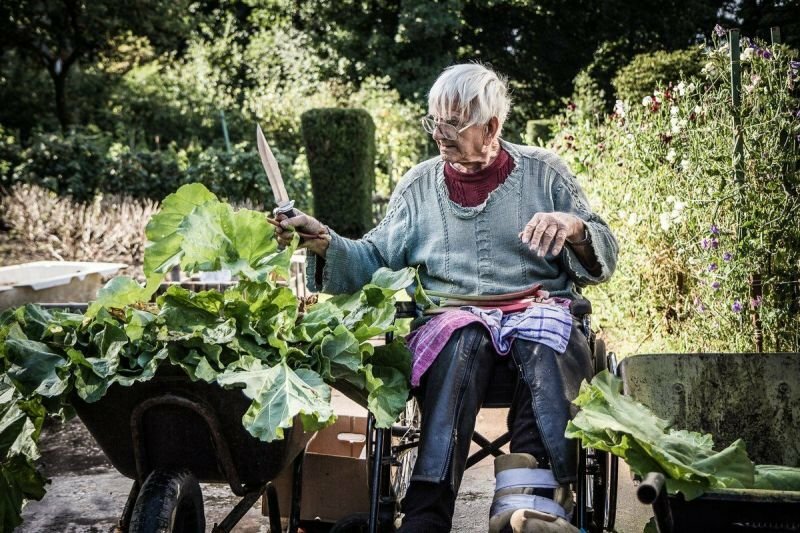 Talks, walks, catering and demonstrations are all available. And subscribe to our newsletter using the link at the bottom of the page to get regular updates of our seasonal products.